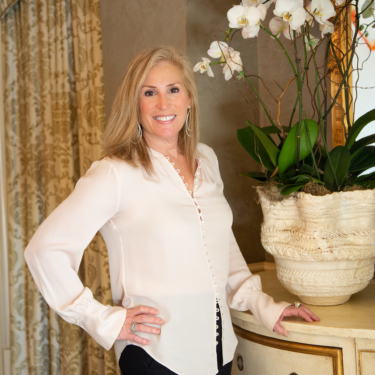 President, Susan Zackin, a native New Orleanian, has been in the event planning world for over 30 years. She began her career as an interior designer and brings her expert sense of spatial relations and a sense of urgency with her to the event world. Her vast experience, of working both in South Florida and other parts of the globe, has given her fabulous opportunities to work with many distinguished clients and produce elegant to outrageous events! Susan and her team look forward to starting the planning process with you on your next event!